In case you don’t know Fred yet, let me introduce him to you. 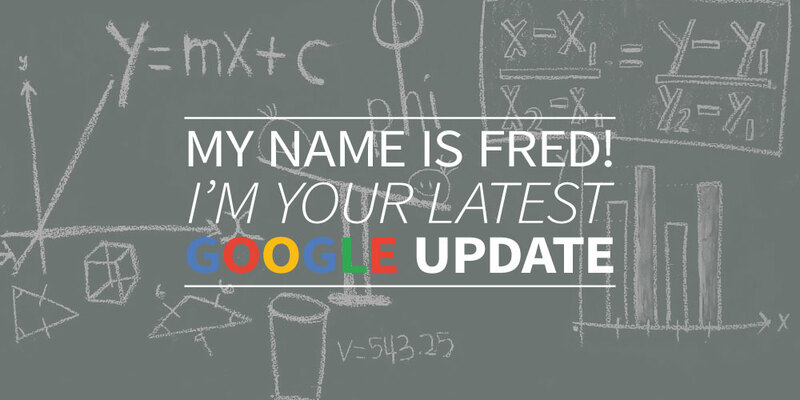 In short: Fred is Google’s latest update. And he is shaking up Google rankings big time, affecting rankings for a lot of pages and websites. 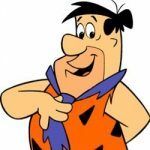 So, what does Fred do and why is he here? We ran a quick analysis of the 1000’s of Pagetrackers that our webtexttool customers have running. These pagetrackers are tracking Google rankings and include a wide variety of domains, keywords and types of websites – from very small to very big, from blogging to webshops, from corporate websites to personal blogs. By looking at the rankings, we can confirm that we also see extreme fluctuations: some pages that were in top 10 positions are dropping even out of top 100, and also the other way around, pages moving in Top 100 or moving more than 50 positions. What this means for the website traffic? Check the SEO Calculator to find out. Is Fred affecting your website? If you already had pagetracking in place, you can check your pagetrackers to see if this update has affected your rankings. If you don’t have them set up, you could consider setting them up to monitor from now on. In order to set up, just login into Webtexttool and open the page you would like to monitor (or create a new page). On top of your page are 2 green buttons, press the left (with the graph) and start monitoring! Of course, it’s also a good idea to take a look at your website analytics: what is happening to your organic traffic? Sign up for a free webtexttool trial account: find the best keywords, optimize your content and track your rankings!